!! Perfectly Pink Happy 13th Birthday 2. Planning a birthday party? Have a special occasion coming up? Perhaps it’s a baby shower, or a 70th birthday? 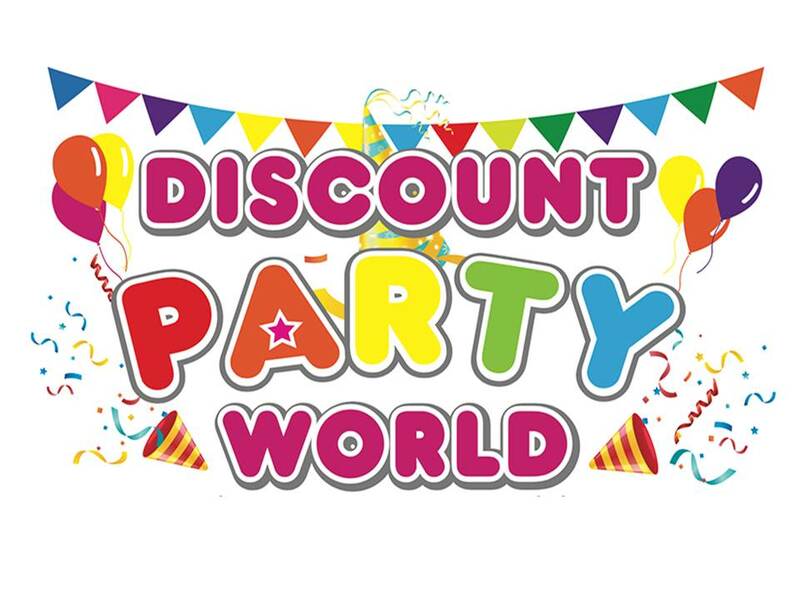 At Discount Party World, we have all the birthday or occasion party supplies you may need in Sutherland Shire – from Mardi Gras to themed children’s birthday parties, we have it all! Find party lollies, matching patterned party plates, candles, colourful paper straws and more! Throwing a great party is all about the details, and you can ensure your party décor looks great with us. Those small details such as mini message boards, patterned napkins and hanging decorations can liven up a party area and make it look extra special. Browse our range below to find everything you could need to throw a bash that everyone will remember. Aside from basic party supplies such as our party accessories, party decorations, party favours, piñatas and party games and more, we also have a range of other specialised products available. Check out our themed party supplies, such as age specific birthday supplies, occasion specific supplies or themed birthday accessories. We have a range of fun themes, such as batman, dinosaur, pirates, soccer, Spiderman and Thomas. Your child’s birthday is sure to be a hit! At Discount Party World, we always strive to provide you with the best customer service possible. Only stocking premium products at affordable prices, we are here to make your life easier by having everything you need in one place. We are always here to help if you have any questions or require any additional information about our products. So why not get in touch today? If you would like to chat to us about our range of party supplies, please call us on (02) 9526 2950. You can get in touch during our trading hours, which are Monday – Saturday, 9am – 5.30pm and Sundays 9am – 3pm. Our mission is to help you throw the best party ever! So, reach out to the party experts today and get stocked up on everything you need. We even have a wide range of costumes available, so take a look today for something special that will make your party stand out. You’ll be a professional party planner in no time! Browse our range today to discover the wide range of supplies we have available for purchase.